High Energy Vintage: Sunday 2.23 Old School Game Show's "Slow Jam Jubilee"
Sunday 2.23 Old School Game Show's "Slow Jam Jubilee"
Do you want to win a Nintendo NES system from High Energy, $100 cash, or other great prizes? 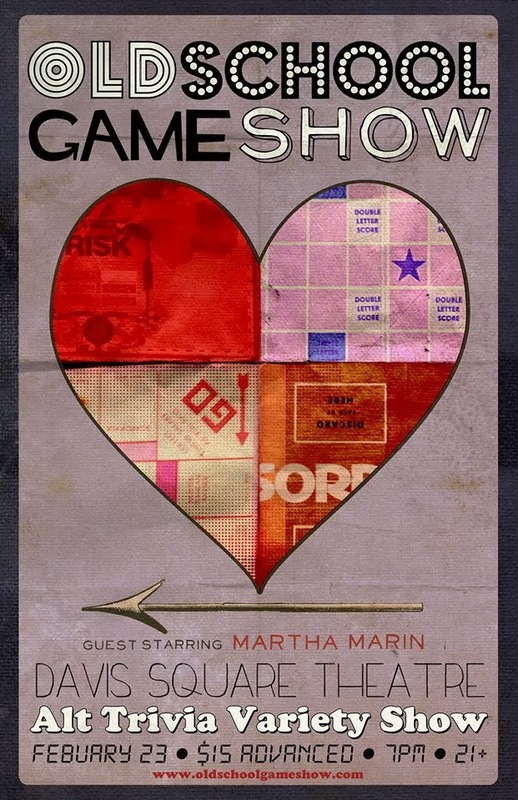 Come to the Old School Game Show this Sunday, 7pm at the Davis Square Theater. If you want to know what to expect from this tour de force game show/vaudeville act check out this great write up in the Sommerville Times, see you there!